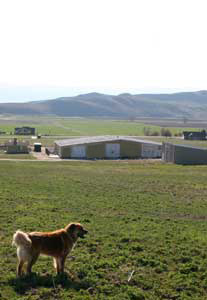 BreederBase® PROFESSIONAL Manufacturing Plant, Offices & Storage. Desinged to go beneath your whelping pads. Custom cut to fit your DURAWHELP whelping box. Each corner has a special cutout for velcro cornered whelping pads. 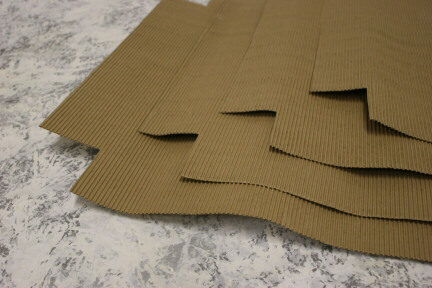 This custom fit reduces Pad moisture, slippage and movement. The single sided courrugated craft paper construction of these liners is stiff and very moisture absorbent. _Price & Availability subject to change. Patented. Dura-Whelp, Therma-Whelp, AQ-Whelp, Fawn Run, Special Delivery, Handle With Care, BreederBase, SafariSoftshell, XO-Shell, Omni-Shell, are ® & TM Trademarks of XO-Corp. Copyright © 2010 XO-Corp. All rights reserved.